A retro cheerleader pic from Sports Deke. Cheers! 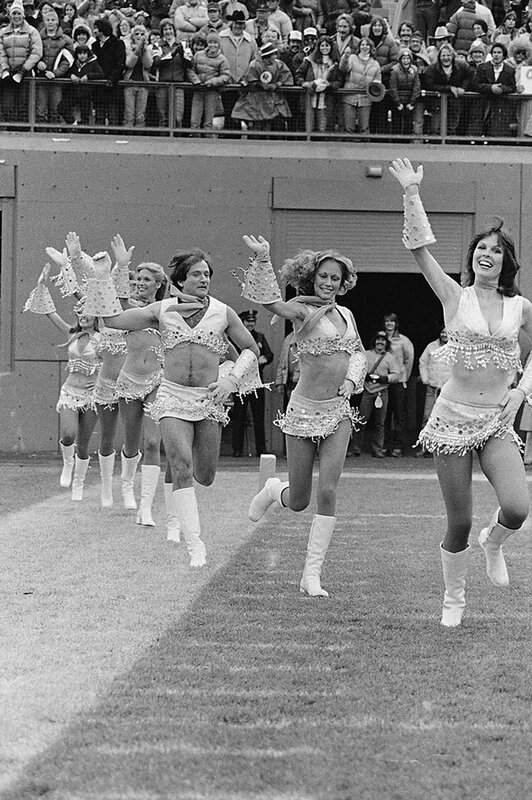 Note who is in the middle of this 1970 Broncos cheerleader team. What a hoot. I would have preferred Mindy in the cheerleader outfit. I'm with you there. Had a crush on Pam Dawber. More of a Metro cheerleader? In today's vernacular, perhaps so.